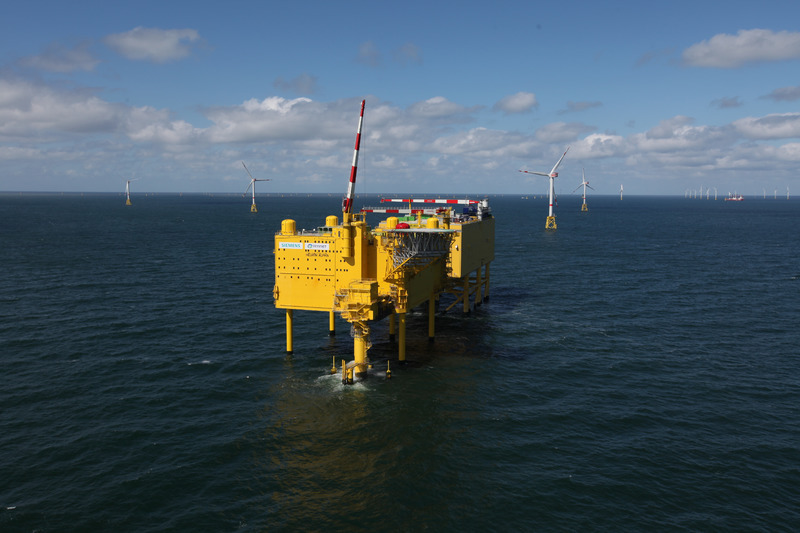 To bring the increasing quantities of energy from offshore and onshore wind farms from the north to the south, a new power line roughly 165 kilometres in length is being built from the Dörpen West transformer substation in the community of Heede to Wesel am Niederrhein. 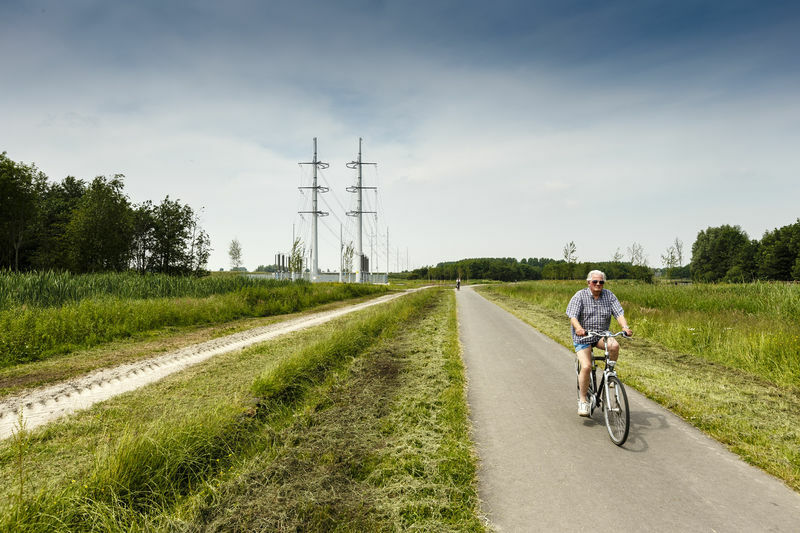 TenneT is responsible for the 31.1 kilometre long section from Heede up to the level of Meppen. 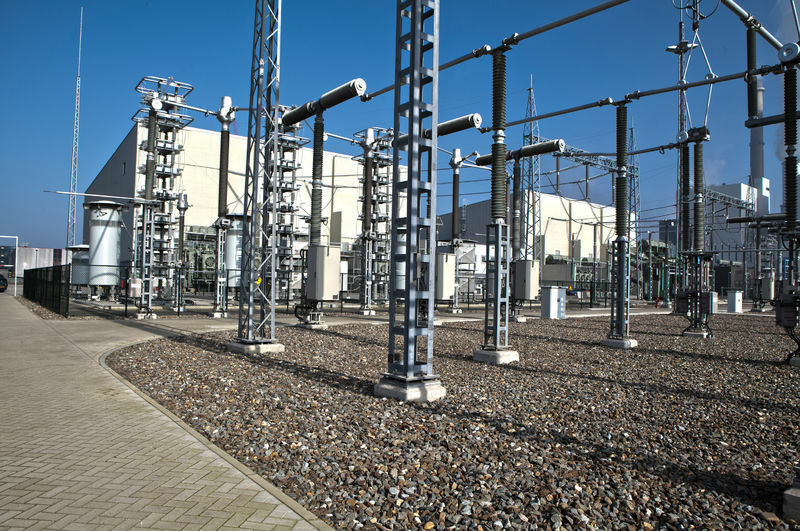 The transmission system operator Amprion is responsible from here to the Niederrhein for the transformer substation in the vicinity of Wesel.